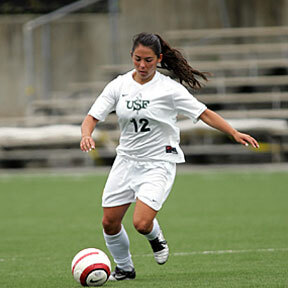 University of San Francisco soccer center back Randi Kikuchi said she will return to Maui after she graduates and help her mother open a store called "Waikapu on 30." The ACLU warns the Council that a ban would be unlawful. A new cosmetics line was tested by real women in real-world situations. No. 9 Hawaii defeats Utah State in five to net its 10th straight regular-season championship. Hawaiian Holdings posts $7.8 million net income. Recent cases have raises questions about how and when elected officials should deal with disclosure of their criminal past.